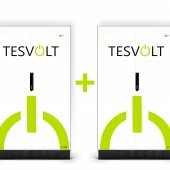 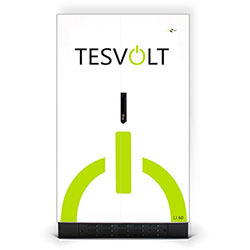 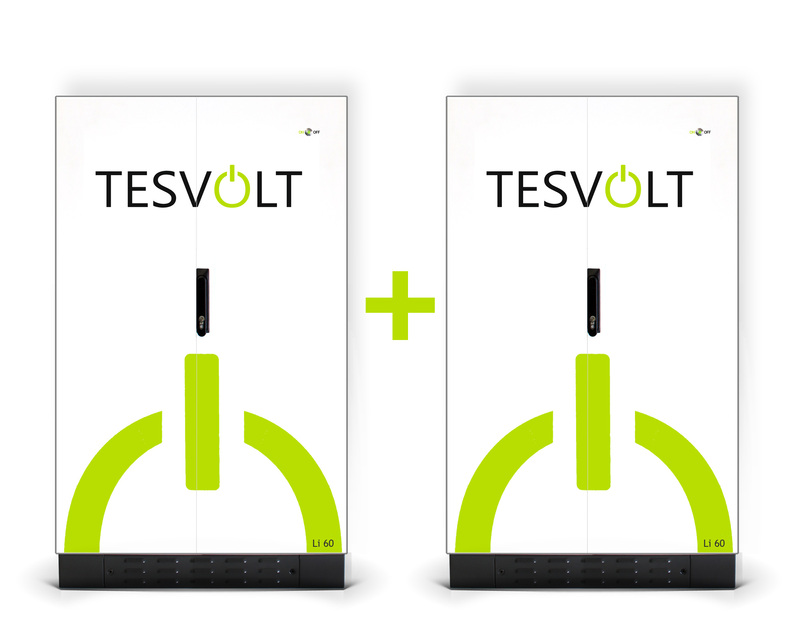 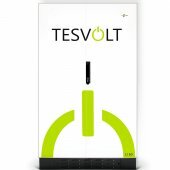 TESVOLT is a manufacturer of lithium battery storage systems for everything from single family homes to turnkey megawatt power stations. 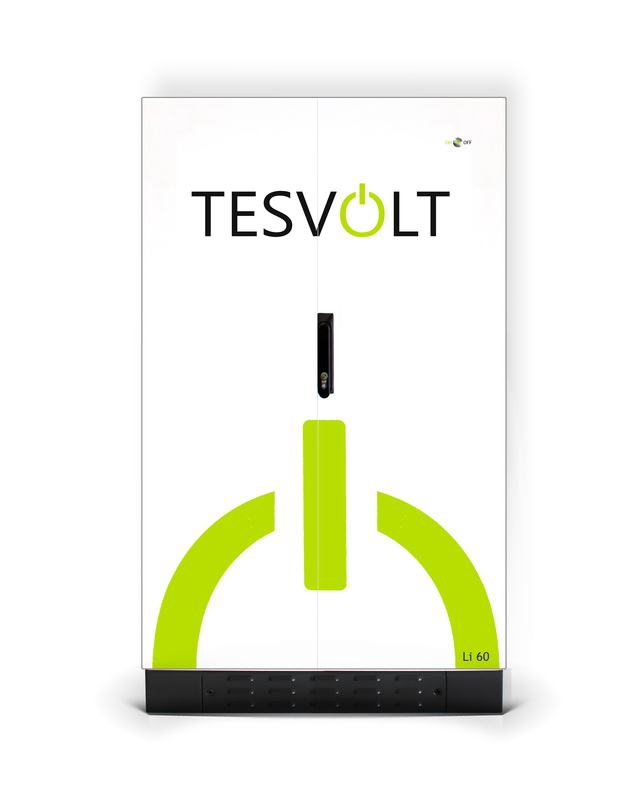 TESVOLT storage systems have a wide range of applications and are tailored for the specific requirements of renewable energy sources. 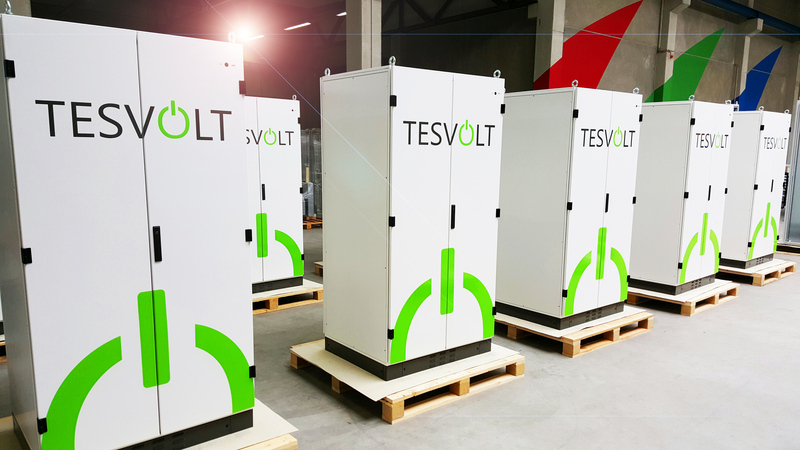 They can be transported and connected to virtually all generation units (PV systems, biogas plants, CHP plants, wind turbines, hydroelectric power stations) or hybrid plants on the low-voltage grid. 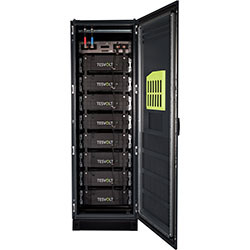 Modular and flexible Lithium storage system based on Samsung SDI Prismatic battery cell technology. 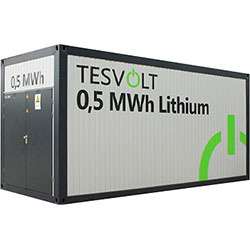 Capacity can be built up in 4.8 kWh increments. 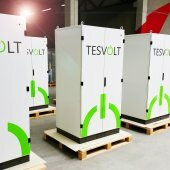 Tesvolts proprietary Lithium storage unit, ranging from 10kWh to 120kWh and using their unique active bidirectional battery management system. 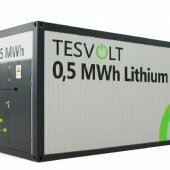 A large scale lithium storage solution, self contained in a standard shipping container for easy transportation and deployment, with power capacities ranging from 120kWh to 1MWh.